MELBOURNE, Oct. 19 (UPI)–U.S. 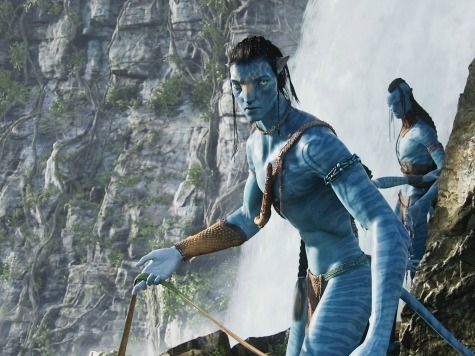 director James Cameron is scheduled to begin shooting the second “Avatar” movie next year, lead actor Sam Worthington said. Principal photography on the sequel should start in October 2014, the actor told Australian radio station Nova. The second, third and fourth movies should be released in December of 2016, 2017 and 2018, he said. Cameron announced two months ago there would be three sequels to the blockbuster hit “Avatar,” which was released in 2009. Josh Friedman, Rick Jaffa, Amanda Silver and Shane Salerno are on tap to write the screenplays and novelist Steven Gould has been signed to write four original novels to support the film franchise, The Hollywood Reporter said.